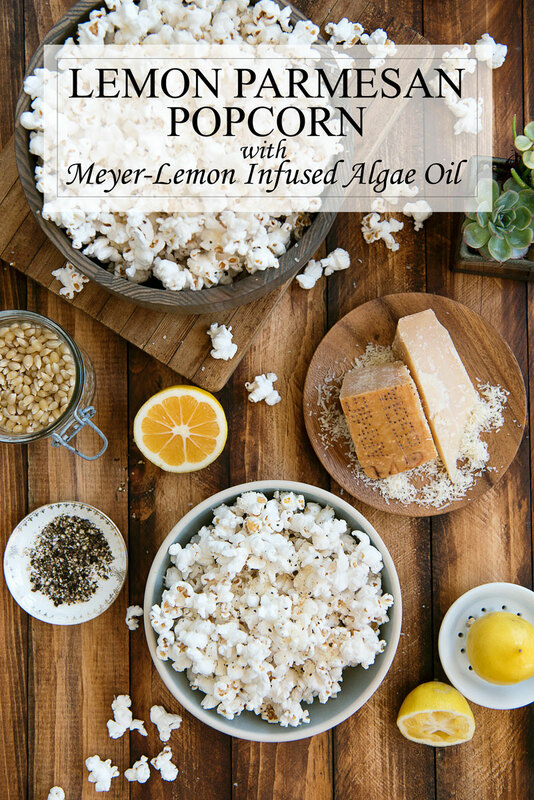 An easy Lemon Parmesan Popcorn Recipe with infused Meyer lemon algae oil and cracked pepper. Makes a guilt-free healthy snack! You might be surprised to know that I have a full-time job outside of A Side of Sweet doing something completely unrelated to blogging! I actually work nights in the pediatric ICU here in San Francisco as a pediatrician. It’s a busy job, but one that is super rewarding. With shifts that average 13 hours, I need high quality food to keep me going. Part of my routine is popcorn for a midnight snack every night. It’s high in fiber, low in calories and I don’t have to feel guilty eating it. 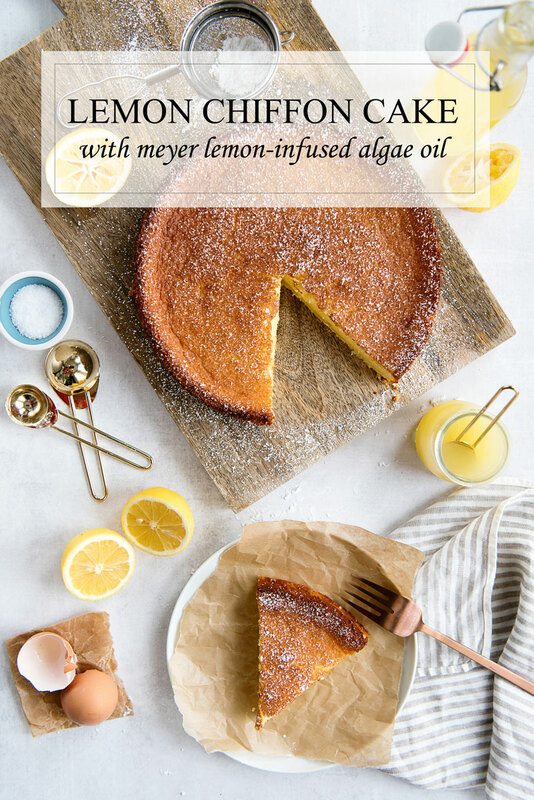 A light and airy lemon cake recipe made with Meyer lemon-infused algae oil. Algae oil has healthy fats and is great for everything from roasting to baking. Infusing oils is my new favorite thing. It’s incredibly easy and is such a fun way to breathe new life into old recipes. We have a Meyer lemon tree in our backyard, so I took some of the peels and infused a bottle of algae oil. The entire process takes about 15 minutes from start to finish. I am using my Meyer lemon-infused oil in everything, from a lemon vinaigrette salad dressing to lemony popcorn. It’s also the star of the incredible light and fluffy lemon cake you see here. Curious? 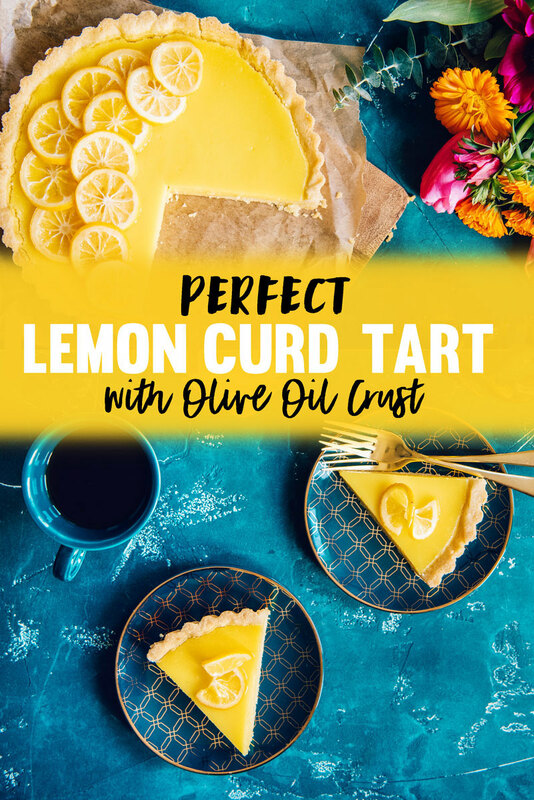 You can learn how to make Meyer lemon-infused oil in my latest YouTube video! I’m also sharing a few of my favorite recipes that feature it. 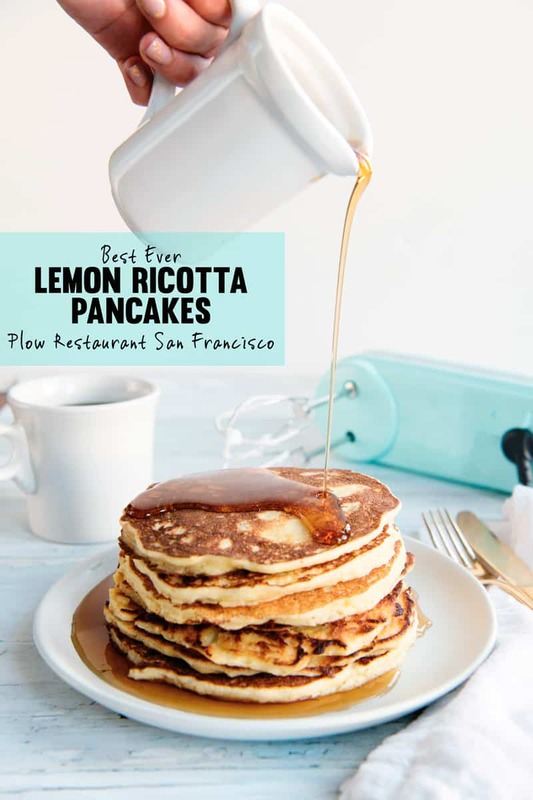 The best pancakes you will ever eat – the secret Lemon Ricotta Pancakes recipe from Plow Restaurant in San Francisco, CA. Editor Note: This recipe and post were originally posted January 5th, 2015. This is an updated post with new photos, but the text is the same. Want to see what my photos were like three years ago this time? Check out the end of the post! 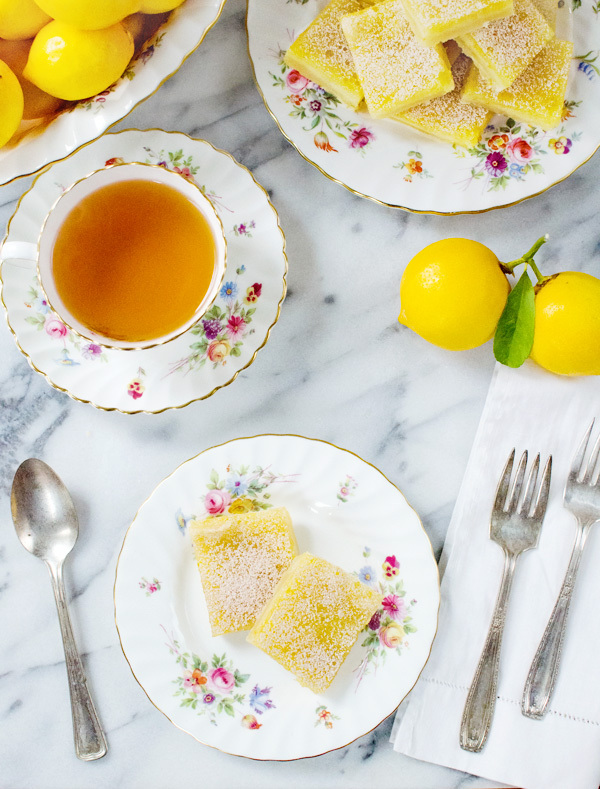 I’m going to take a strong stance on this one and just put this out there – lemons are the best thing about winter. I’ve never been one for snow, despite spending the first 28 years of my life knee deep in the snowy winters of the Midwest. Winter sports? Not for me! Short days where I spend all of the few daylight hours we have stuck in the hospital? No thanks. 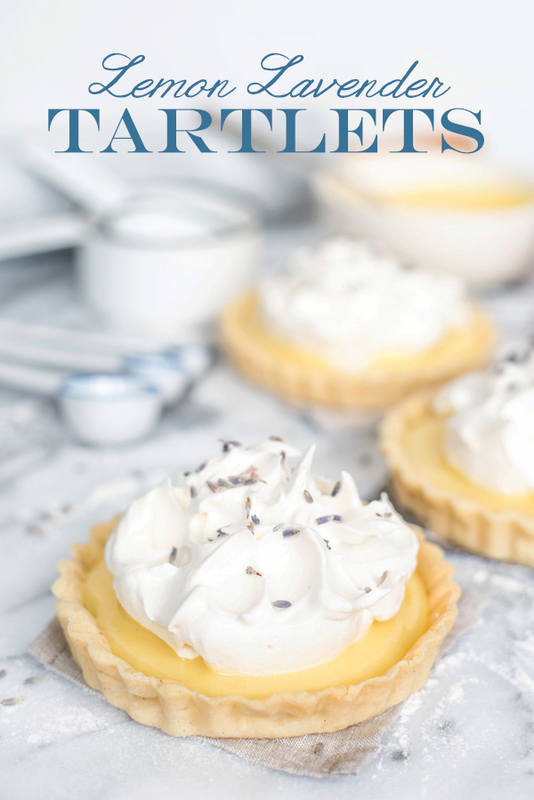 Lemon Tarts get a fragrant upgrade with the addition of lavender oil to the lemon curd. Bouchon Bakery’s Pâte Sucrée tart dough makes the perfect tart shells. Love them or hate them, food blogs have changed the way we cook. Everyone I know has at least one or two food blogs that they go to for recipe inspiration. As with anything that has such a massive impact, they are going to come with their critics. 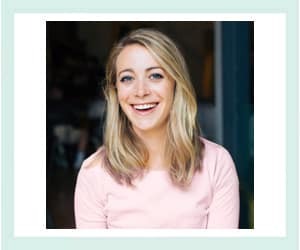 Two such articles caught my eye recently, talking about food bloggers and their cliches.